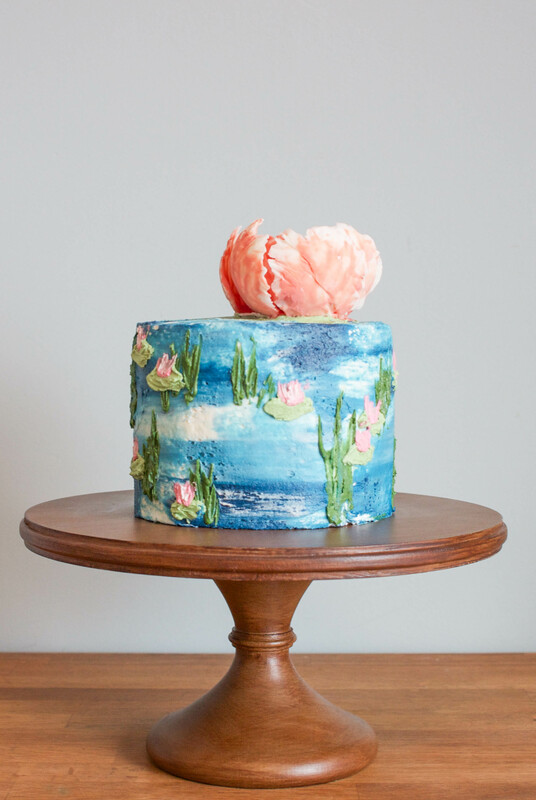 Hand-painted watercolor cakes can be seriously stunning! 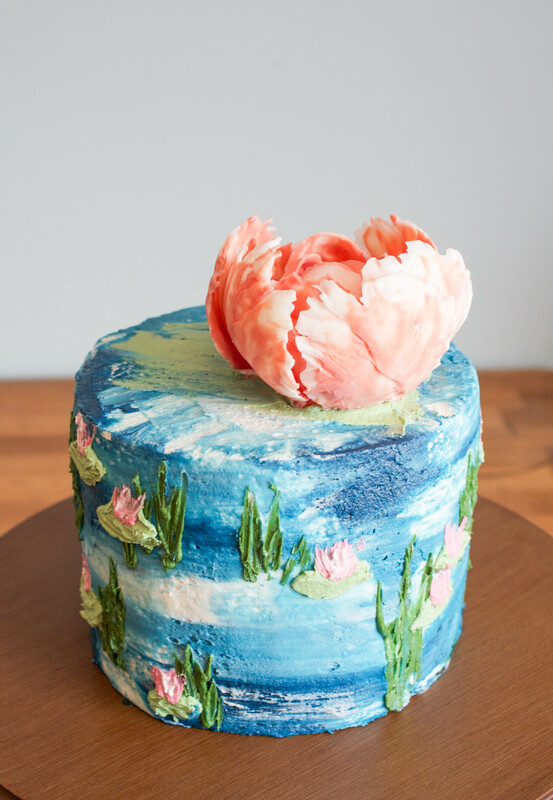 While beautiful, it’s easy to feel intimidated when trying to create a watercolor cake of your own. Especially if you don’t fancy yourself an artist! Why not let buttercream do the work for you? Just a few colors of buttercream plus a simple frosting technique equals impressive results. Leaving you feeling like a rock-star cake artist with minimal effort. Head on over to Craftsy’s cake decorating blog for the how-to. Espersnfo sus correspo dencia, pues me gusta sus devoracione y megustaria a pren de r nuevas tecnicas.y mas adelante comprarles materiales.gracias.